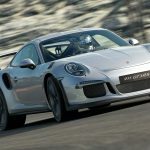 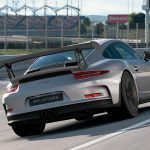 Polyphony Digital’s Gran Turismo Sport will be getting a Porsche, breaking the long absence the brand has had from the series at last- the Porsche 911 GT3 RS marks the brand’s debut in Sony’s flagship racing franchise when it launches later this year. 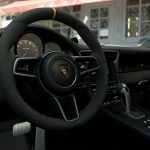 You can see what the car looks like in game with the new batch of screenshots below. 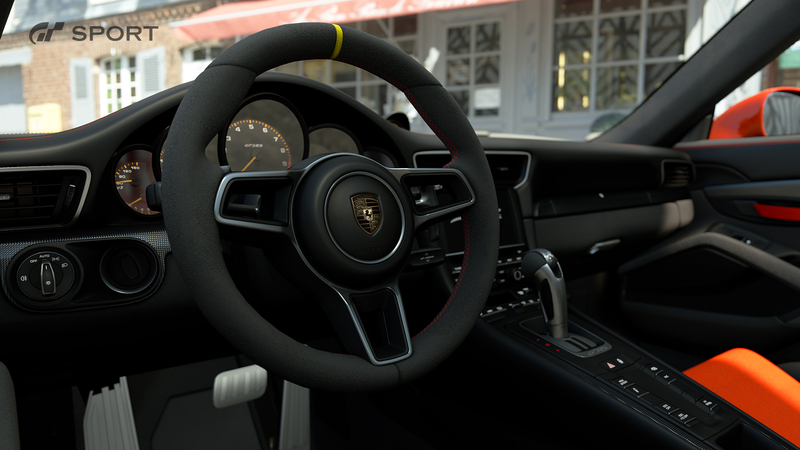 It looks pretty sweet, and right at home. 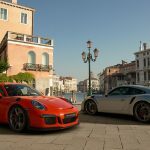 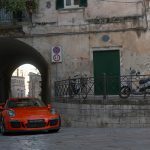 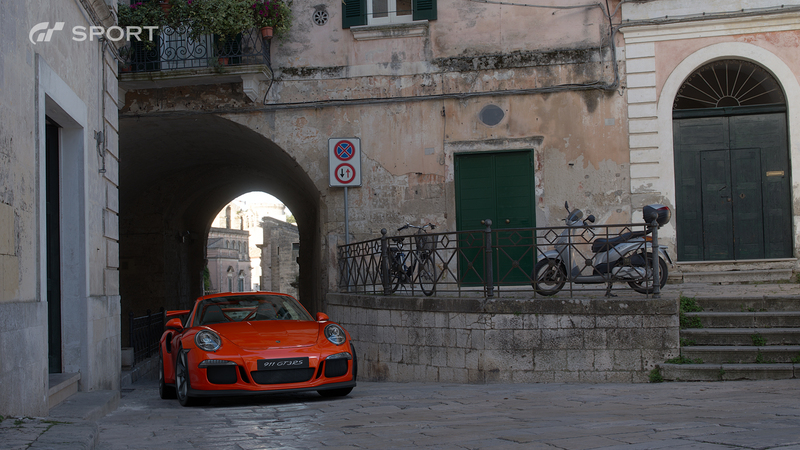 Gran Turismo Sport is the second major racer Porsche has branched out to in recent years- for a long time, publisher EA held exclusive rights to Porsche in racing games. 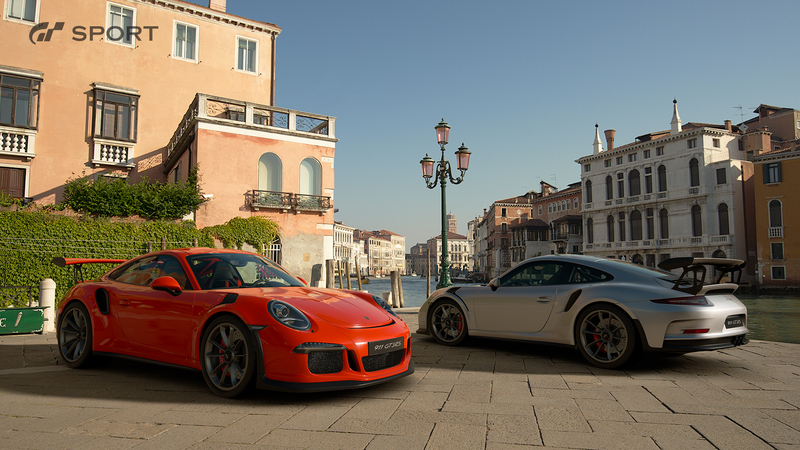 In the past few years, that has changed, and we have seen Porsche in Forza, and now, Gran Turismo. 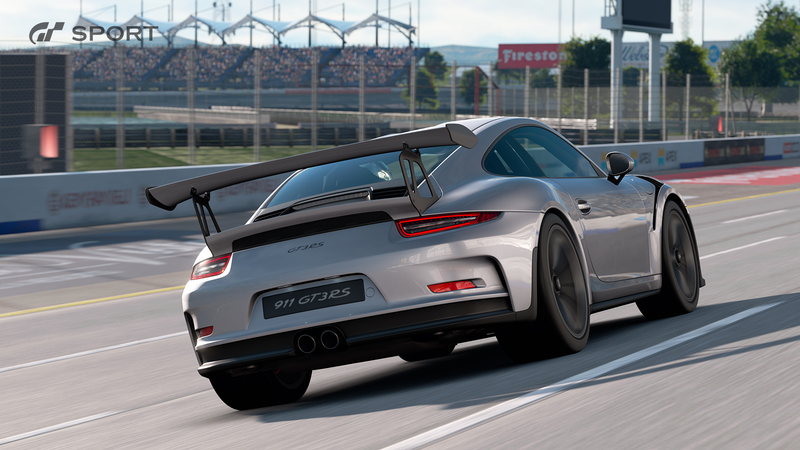 In other news, it was also confirmed that the European beta for the game will begin on April 15- so all of our friends on the other side of the pond can soon check out the latest title in the series for themselves. 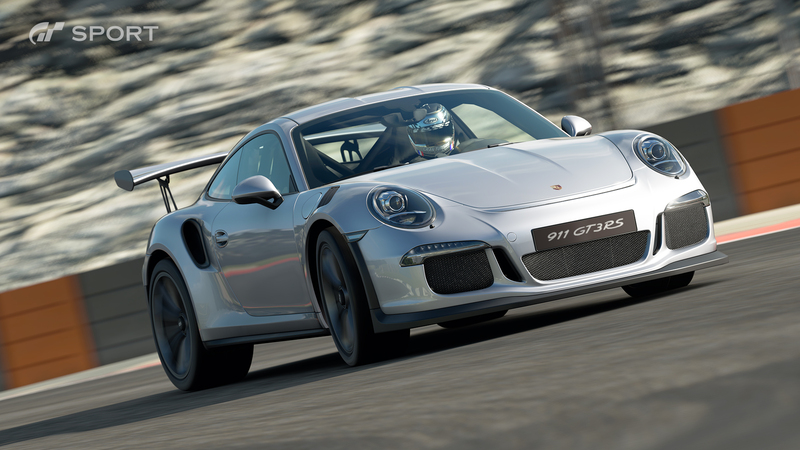 Gran Turismo Sport is currently due to launch on the PS4 later this year.